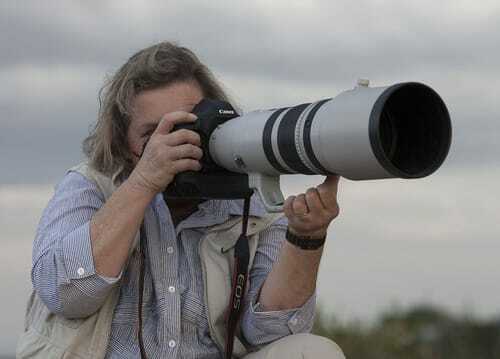 Join multi award-winning photographer Hilary Hann in nature’s studio, deep in the heart of the Masai Mara National Reserve and experience the wonder of the GREAT MIGRATION. Hilary Hann has mesmerised the world with her evocative photography, centred around the wildlife and landscapes of East Africa. 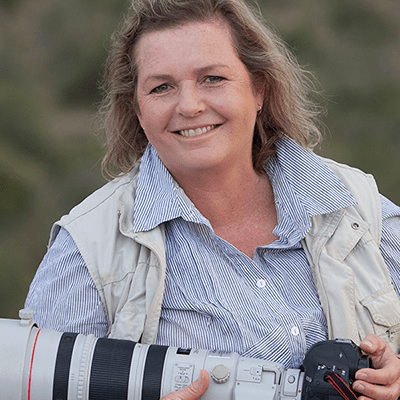 She is a Master of Photography of the Australian Institute of Professional Photography, and has won several awards, including the AIPP South Australian Illustrative Professional Photographer of the Year 2016, Epson Signature Worthy Award 2015, Landscape Professional Photographer of the Year 2014, and many more. makes your heart beat faster. Johnson Ping’ua “Ping” Ole Nkukuu, named as one of Conde Nast’s Best 25 Safari Guides in all of Africa, is a Maasai with extraordinary skills. A wonderful communicator, Ping possesses an innate ability to predict animal behaviour. 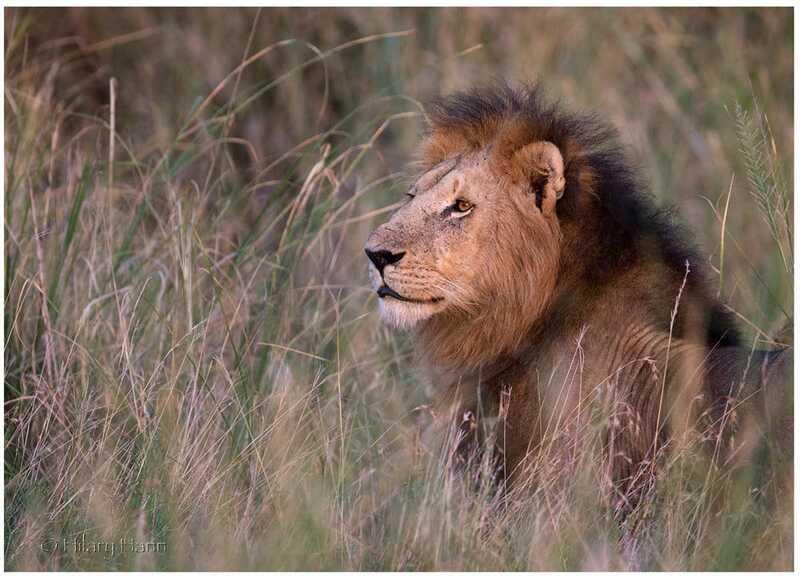 He is renowned for getting to the perfect spot when predators are hunting or other intense action is unfolding. 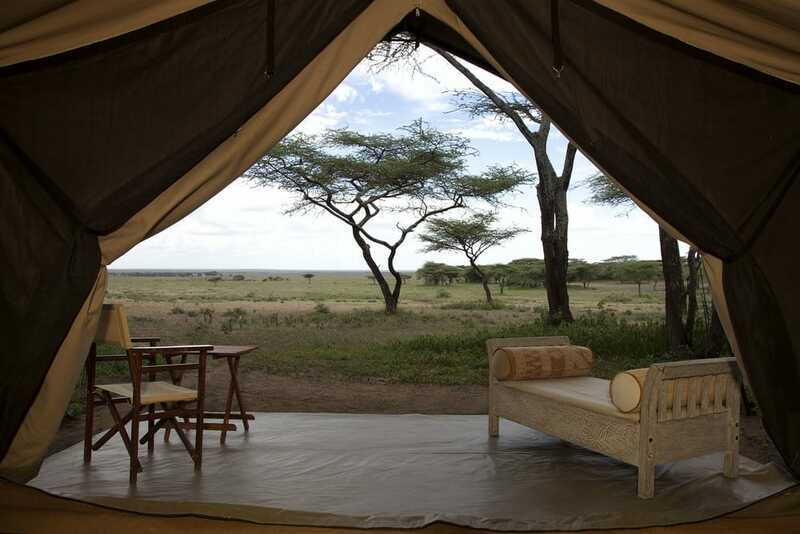 Spending time with a guide of this stature will lift your safari experience beyond anything you could imagine. 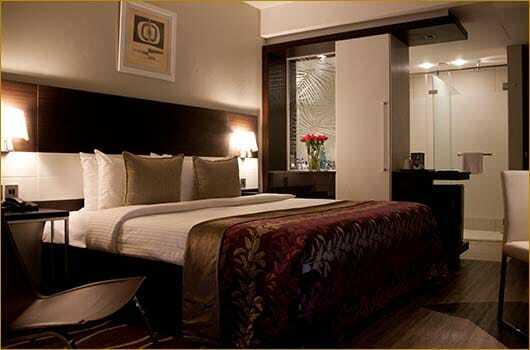 You will be met at the International Airport before being transferred to your overnight stay at EKA Hotel. 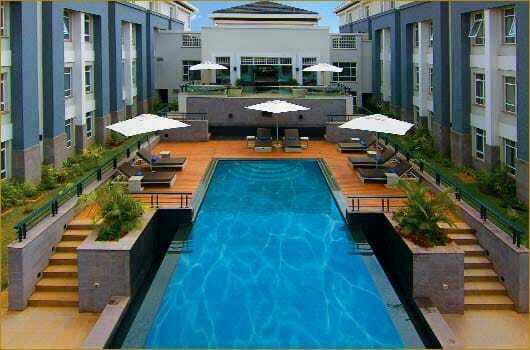 This modern hotel is situated close to both the International Airport and Wilson’s Airport. It has a lovely outdoor swimming pool, free wifi, a small souvenir shop along with an excellent restaurant, bar and cafe……. 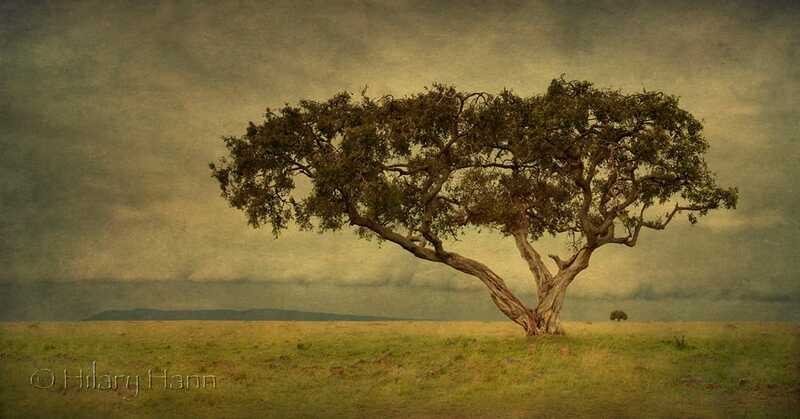 Hilary Hann is a Master of Photography of the Australian Institute of Professional Photography and a multi award winner with her evocative and hauntingly beautiful fine art photography. 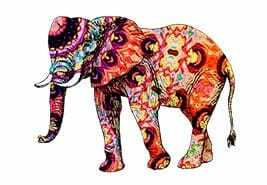 A childhood spent in East Africa fuelled a passion for wild Africa from which has evolved her distinctive style. 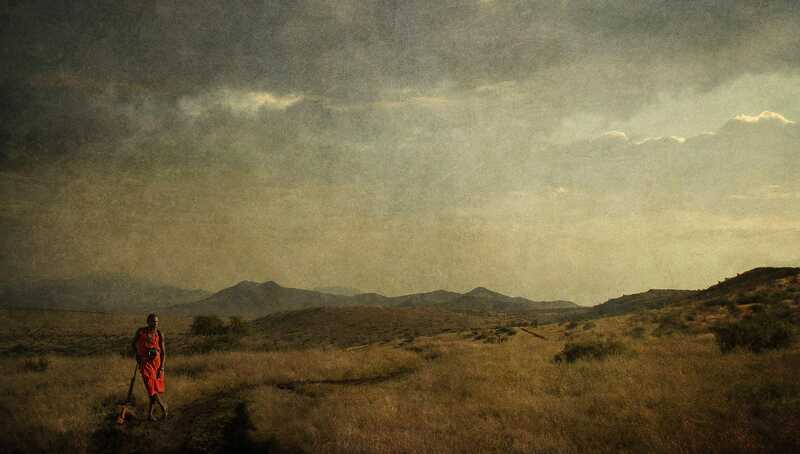 Her work appears in a number of published art books and is held in collections both in Australia and Internationally. This safari begins and ends in Nairobi.